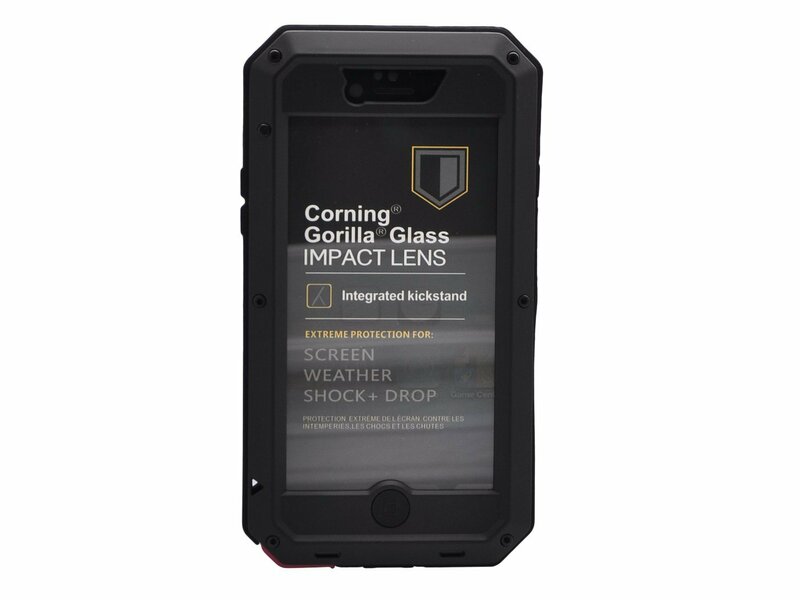 G-Cord Waterproof Case for iPhone 6 Plus: this affordable solution can handle smartphones up to 7″. 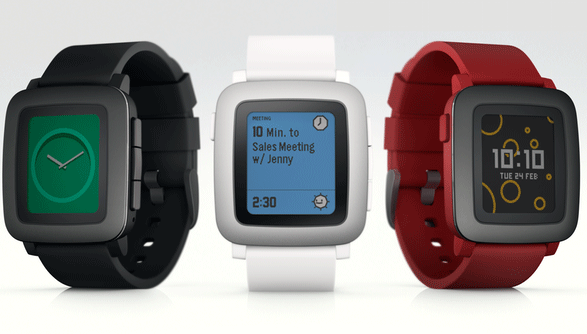 It has a clear window on each side with full touchscreen functionality. 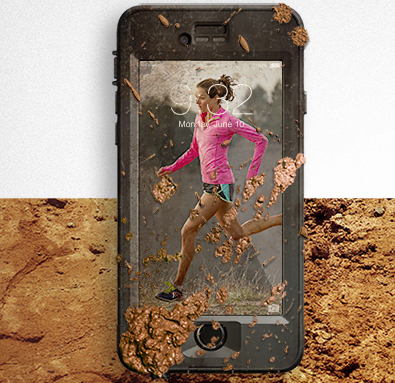 nüüd iPhone 6 Plus Case: designed to make your iPhone waterproof, dirt proof, and snow proof. It is thin, light, and works with Touch ID. 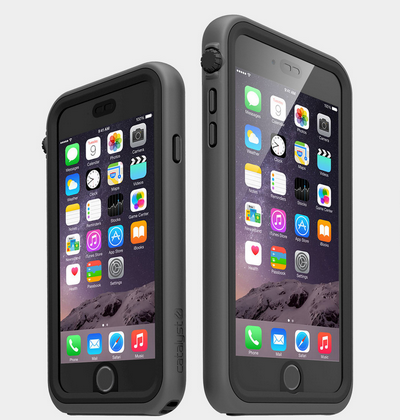 Catalyst Case for iPhone 6 Plus: makes your smartphone waterproof and drop proof. It is not too bulky either. 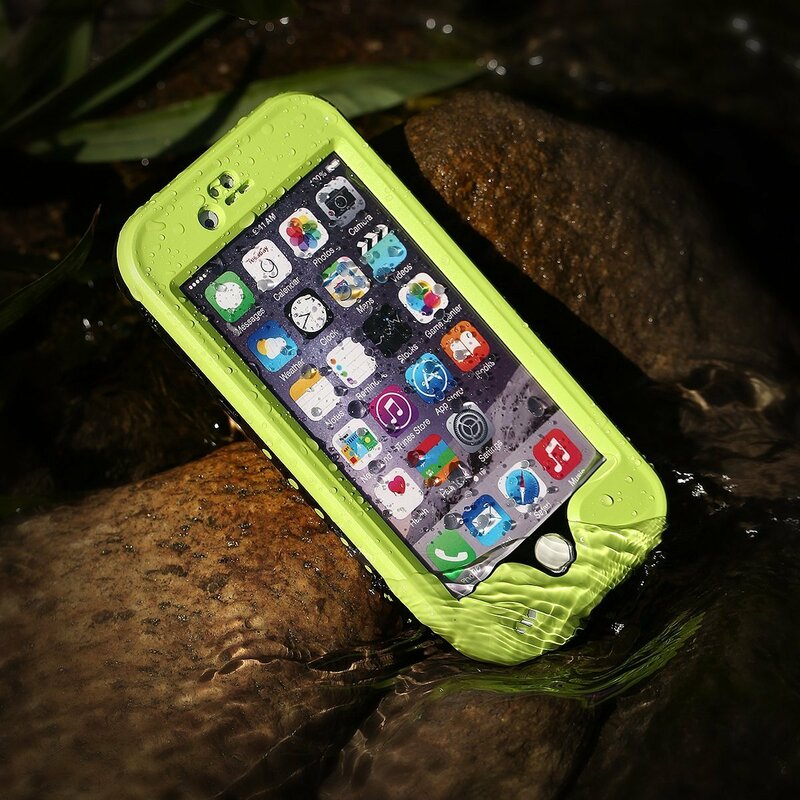 VWTECH Rugged Case: this case is designed to absorb impact and protect your phone from water, dust, and everything in between. 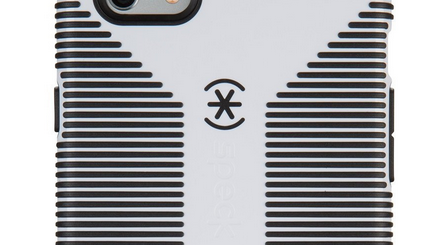 More specifically, the case makes your phone rain proof. 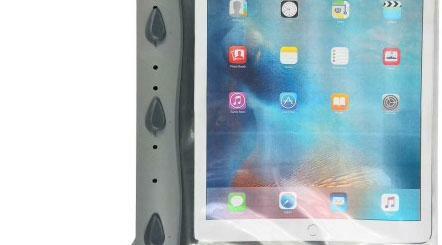 Iselector iPhone 6 Plus Case with Kickstand: a water resistant, shockproof case for your iPhone 6 Plus. It is available in various colors. The case is not too bulky. 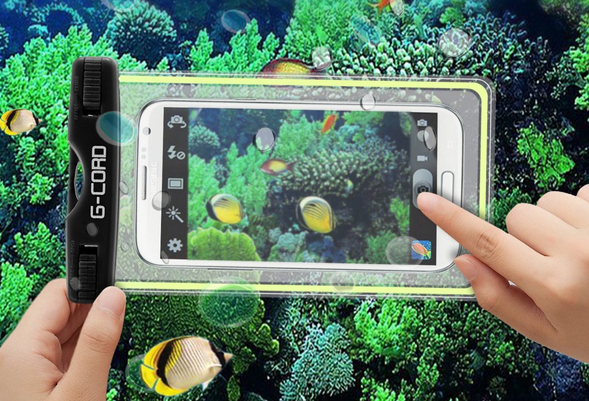 You could also rely on Liquipel to make your phone water resistant. The above cases may not be perfect, but they do help keep your phone protected against water accidents.